Beep beep boo boo bop. Rock ’em and sock ’em! 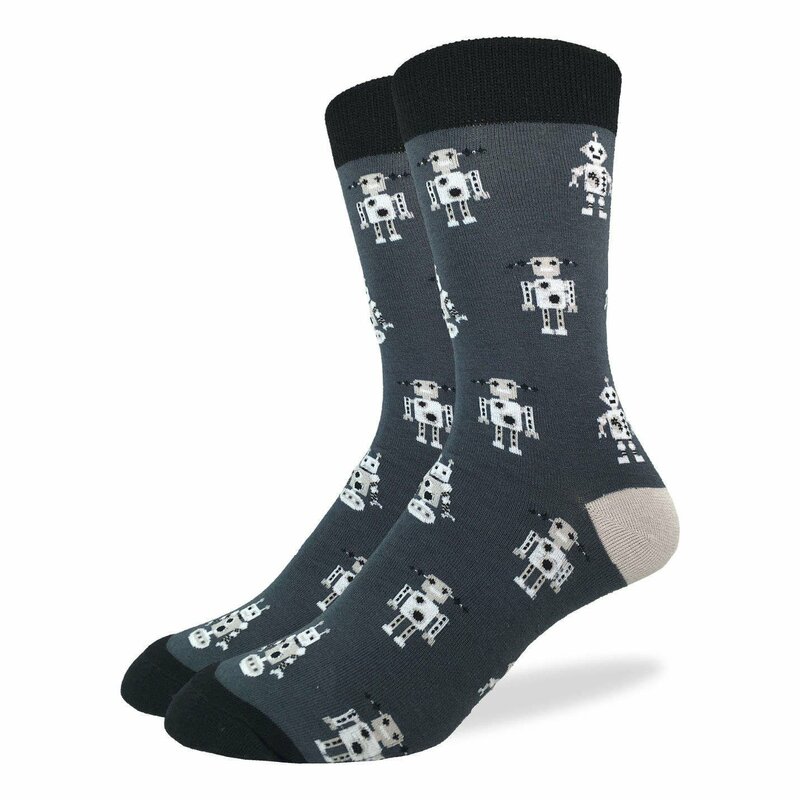 These fun robot socks are a perfect addition to any geeks and tech wizards wardrobe.